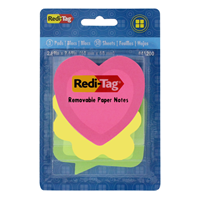 Take communication to another level with our fun, die-cut shapes available in bright neon colors. 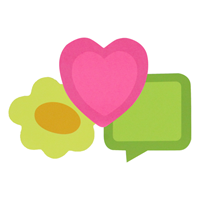 Two-tone, die-cut note combination includes one pad each of heart, flower and dialog box. 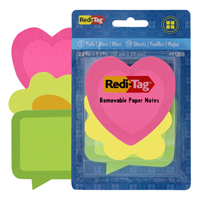 Use them to remind yourself, make a note to others, jot down a quick list or just to brighten someone's day.